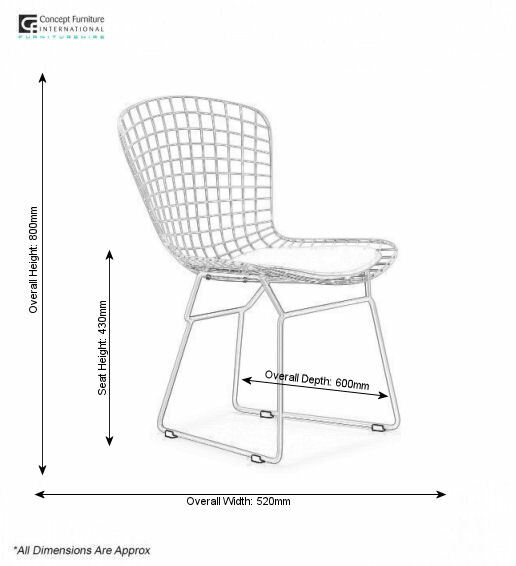 The design and craft merge to create this stylish mesh chair which is a symbol of class and elegance. 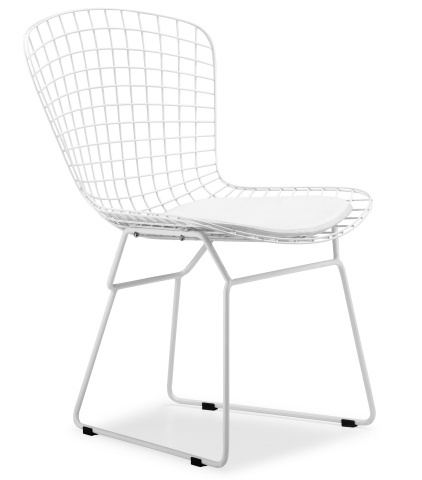 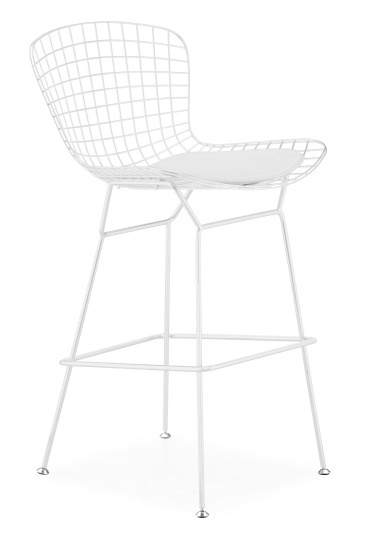 Looking fantastic at any event or exhibition the Bertoia Style Chair is finished in a high quality powercoated white. 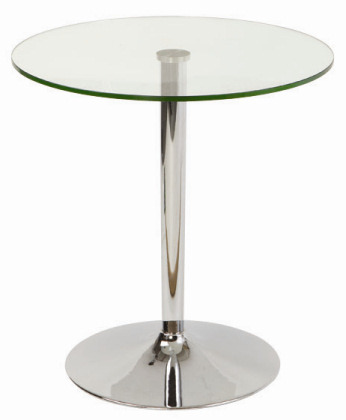 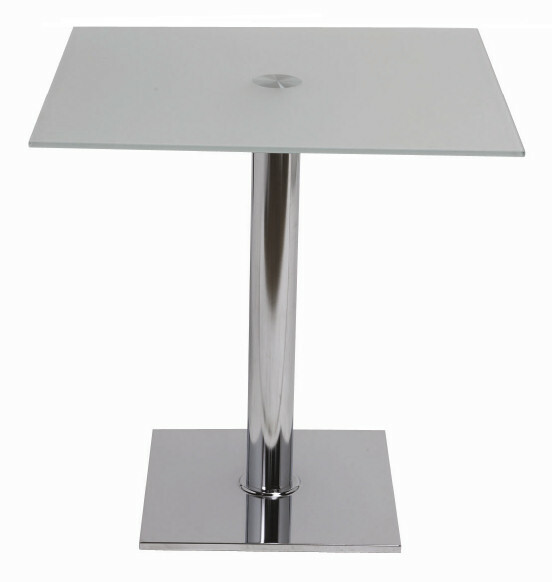 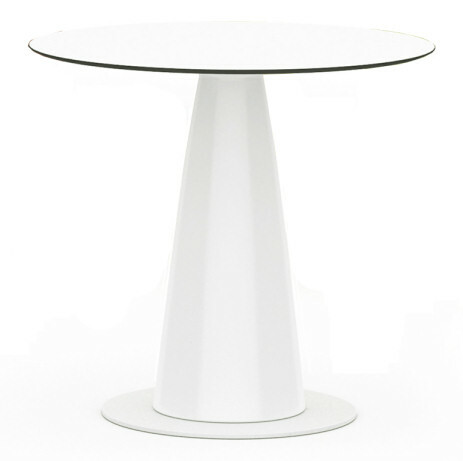 A white pad is added for extra comfort and the Bertioa Style Stool Hire is also available to match.